Mitt called an hour ago. I’m not much into answering the phone these days. Barack called earlier, while we were out. When I got home, I listened to the voicemail, in which someone came on to say he had President Obama on the line. Or something silly like that. A few minutes later, there was a call from an unknown number that I wouldn’t have answered except that I’ve been making every effort for four days to reach family in New York, so you never know, it could be someone important using another phone. Nope. 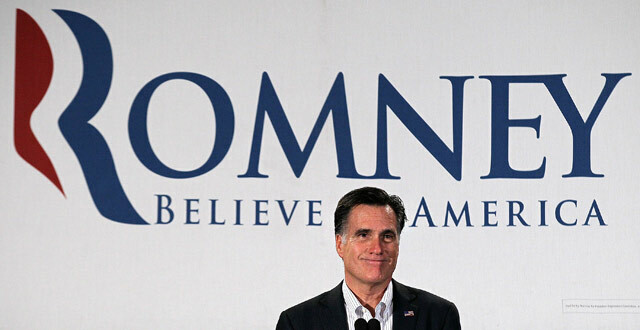 Just Mitt, to let me know that he will lead me openly and honestly. I’m not sure which word he lost me on. Lead? Open? Honest? I have to say, even if the presidential nominee is my hero, I don’t want to be patronized by being told how he’s going to lead me. But open? I can’t remember the last president who was open. Forget that. Honest? That was too much. The most dishonest presidential candidate in my lifetime and he dares use that word? He ac­knowl­edged that Chrysler in­tends “to re­turn Jeep pro­duc­tion to China, the world’s larg­est auto mar­ket, in or­der to sat­isfy lo­cal mar­ket de­mand, which would not oth­er­wise be ac­ces­sible.” The com­pany also wants to avoid heavy im­port du­ties. But that’s a long way from Mr. Rom­ney’s in­sin­u­a­tion that the auto­maker is ship­ping jobs from Toledo to China.